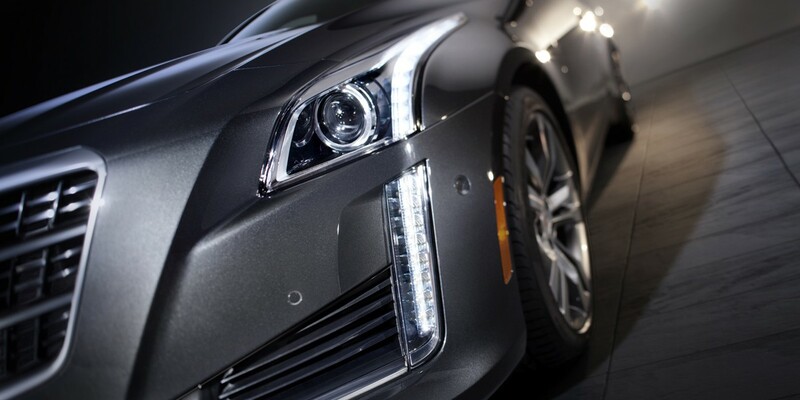 Only the “standard” sedan is redesigned for 2014; coupe, wagon, and all high-performance CTS-V (with supercharged V8) models carry over with few changes. 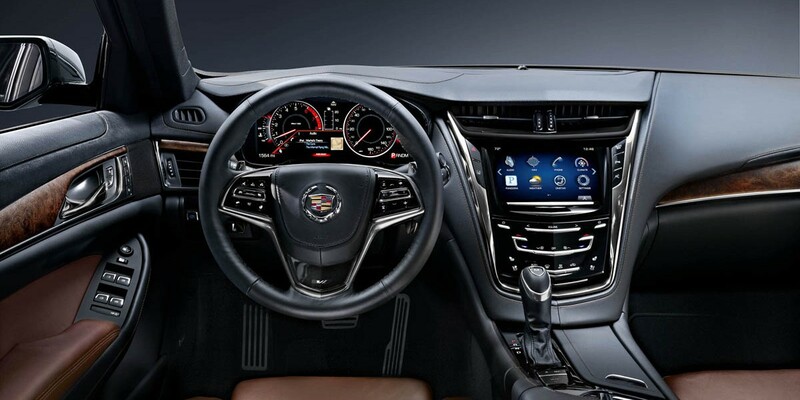 The new sedan is more expensive than its predecessor, but that’s countered with added standard equipment. Pretty much everything. 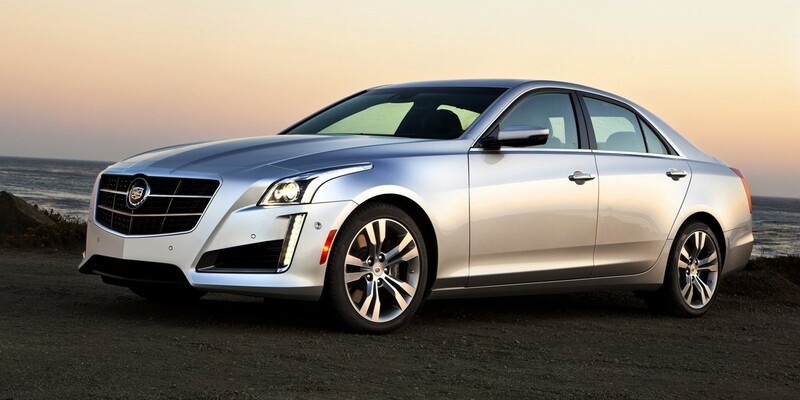 Only the sedan was redesigned for 2014, and it came out longer, lower, and lighter. 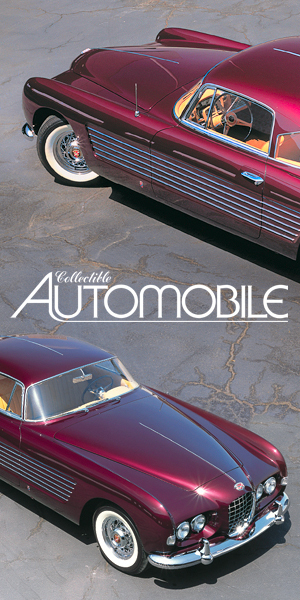 It’s also ritzier looking, both inside and out, and several high-tech safety and infotainment features were added. 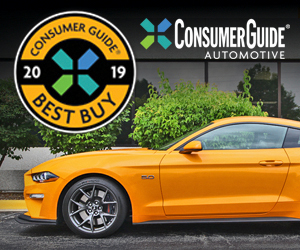 So were two new engines: the standard turbocharged four-cylinder, and a potent new 420-horsepower turbocharged V6 offered only with rear-wheel drive. The newly standard turbocharged 2.0-liter four nets an EPA rating of 20 city/30 highway in rear-drive form, which is up by 2-3 mpg over the 3.0-liter V6 it replaces. The “step-up” 3.6-liter V6 with rear-wheel drive comes in at 18/29, a bit better than last year’s car. (Subtract 1-3 mpg with all-wheel drive.) The new line-topping turbocharged 3.6-liter V6 had not yet been EPA rated at the time of this writing, and is the only engine that requires premium-grade fuel. 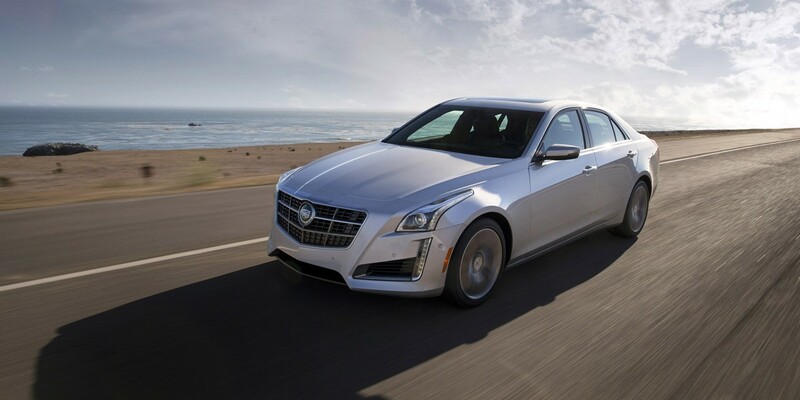 CTS has moved up in size, prestige, and price, and though it now competes more directly with BMW and Mercedes-Benz rivals, it still costs less comparably equipped. 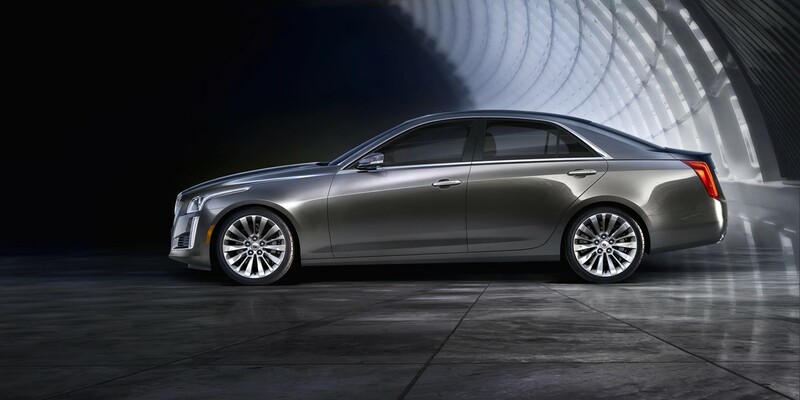 It’s also entertaining to drive and luxuriously appointed, making it an attractive value in the premium-midsize class.